Stitch Fix #10 – For the Win! 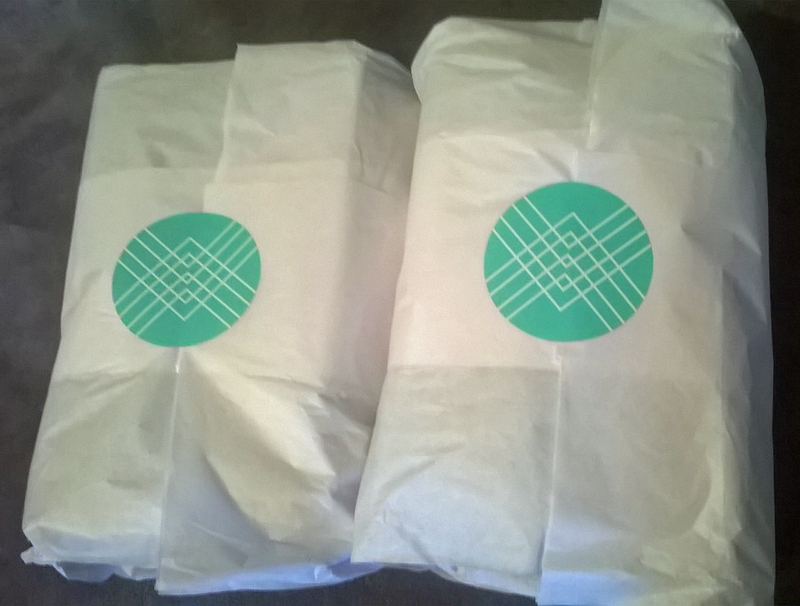 You may have noticed the lack of Stitch Fix posts after #5. I think in the nine previous shipments, I’ve kept two items – a pink top and a blue cardigan. I was so disappointed in the items I had received I couldn’t even write about them anymore. Lots of ill-fitting, wrong season, or PRINT items. I actually took a little break but then came back for #10…And I loved it! First, they gave me a different stylist – Rhonda. Rhonda – if you read this, you’re the best! Absolutely, hands down, the best! You get me. All the right colors and styles and only a little off in sizing. Thank you thank you thank you! Birthday: I did say that my birthday was coming up in early March and that I wanted something special to wear out. 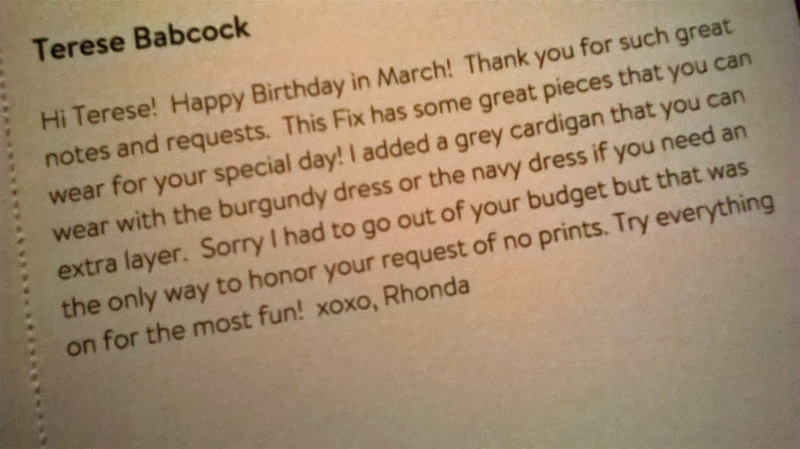 Rhonda didn’t disappoint – four dresses and a cardigan? Perfect start! No Prints! Why did you have to go out of budget to honor my request of no prints? Are prints less expensive than solid colors? Just curious. Try everything on for the most fun? Duh! I try to make it a point not to judge something as good or bad unless I’ve actually experienced it. I’ve always tried on every piece, so that wasn’t a problem at all. I didn’t notice the little white on the arm holes from the card and it dismayed surprised me when I shook out the dress. Nevertheless, on it went. 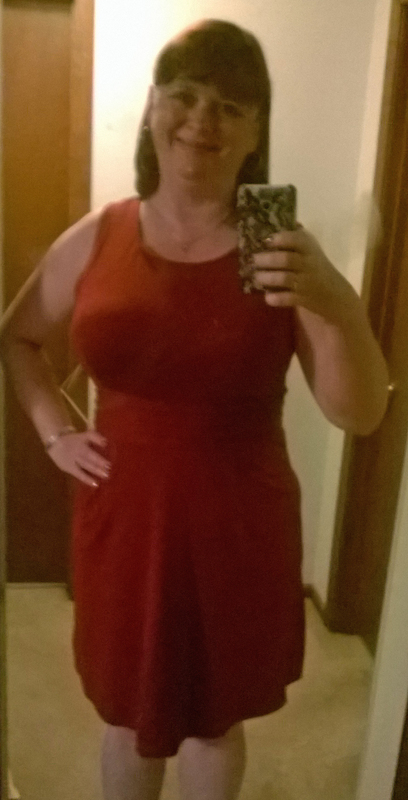 At almost $100, I was okay with sending theirs back and being happy with my Roz & Ali dress from DressBarn that was much less! 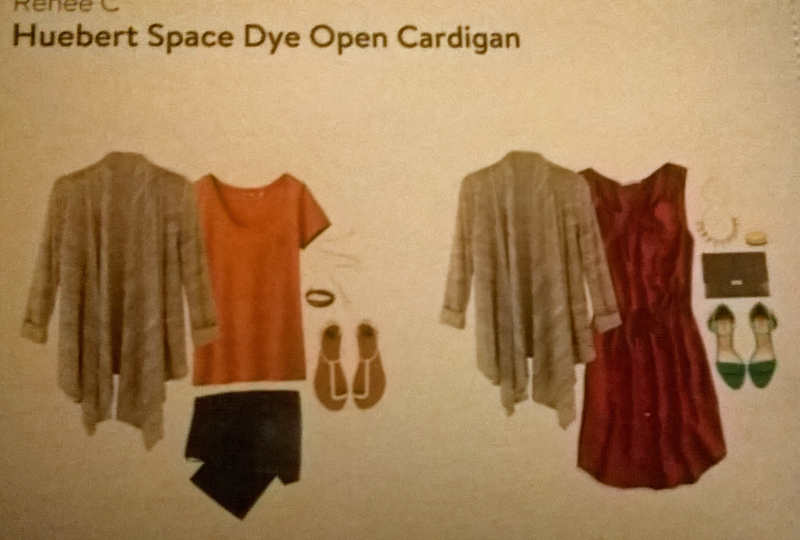 I mean, I probably need another cardigan like I need a hole in the head, but I actually had been looking for a new grey one – mine is fairly “well-loved” these days. This one is perfect – great to dress up or down! So long, I can tie it! Cute, right?! I wore it all day Saturday, even once I was home and had changed into lounge pants. I didn’t want to take it off! Yep, definitely a keeper! When I first looked at the cards, I didn’t catch it. But, once I shook them out and started trying them on it dawned on me – same dress, different colors! 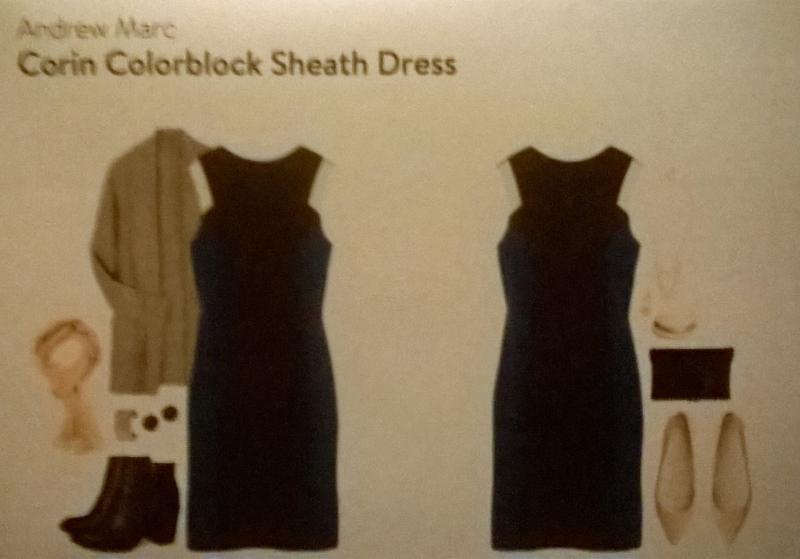 Want to try StitchFix yourself? Please use my referral link! 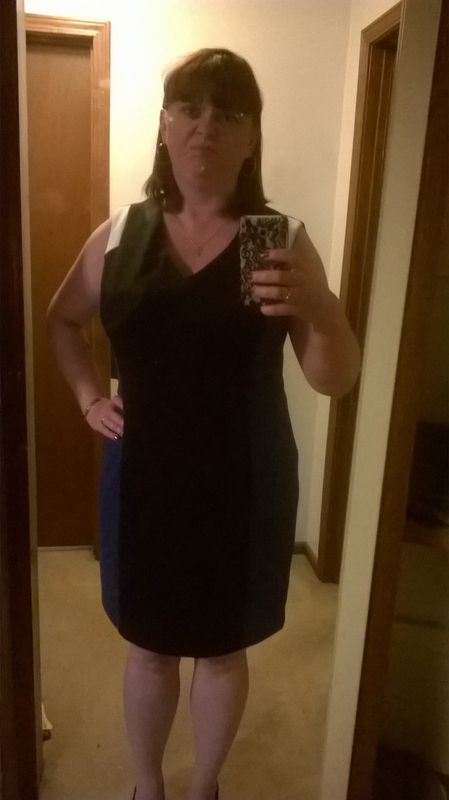 Posted on February 16, 2015, in Reviews and tagged beautiful, clothes, reviews, shopping, StitchFix, subscription boxes. Bookmark the permalink. Leave a comment.